To secure a date and to avoid disappointment, we advise that you order your cake in advance of your required date. You can place an order via email, telephone or through our Facebook Page. We require a minimum of 1 WEEKS NOTICE for cupcakes, 2 WEEKS NOTICE for sponge cakes and a minimum of 3 MONTHS for fruit cakes as they need time to mature. If you require a cake at short notice we will try our best to accommodate you. If placing an order for boxed cupcakes, please choose one flavour for boxes of 6 or 12, and up to 2 flavours for boxes of 24. 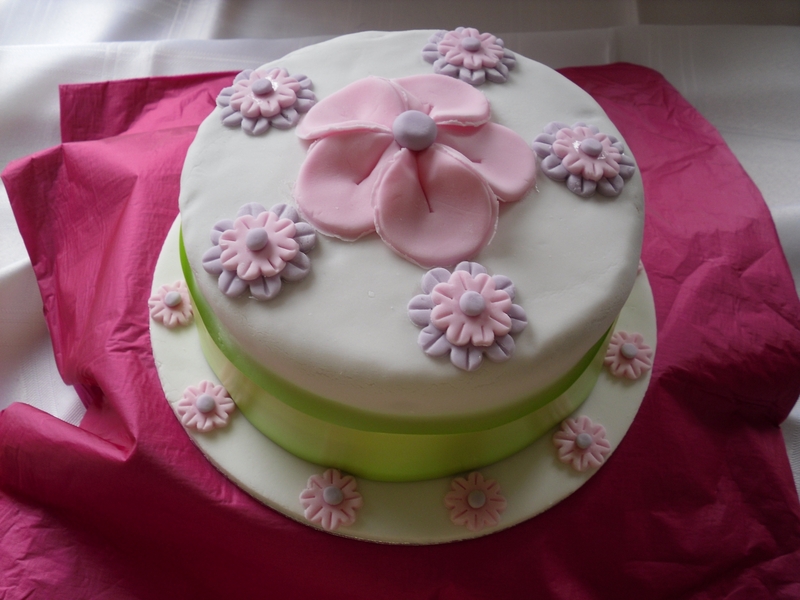 All cakes are handmade to your specific requirements. Every cake is finished and decorated by hand and hand-delivered to your door. Personal delivery guarantees a safe and secure delivery. Free delivery & set up (if required) is available within a 10 mile radius. For deliveries in excess of 10 miles there is an additional charge of 60p per mile, up to 50 miles. For deliveries in excess of 50 miles we will charge an additional 50p thereafter.